CHICAGO (WLS) -- Metra will begin installing Wi-Fi technology on some of its railcars as part of a pilot program. The cars will be retro-fitted with cellular hotspots before January to test the technology and dependability of internet access. 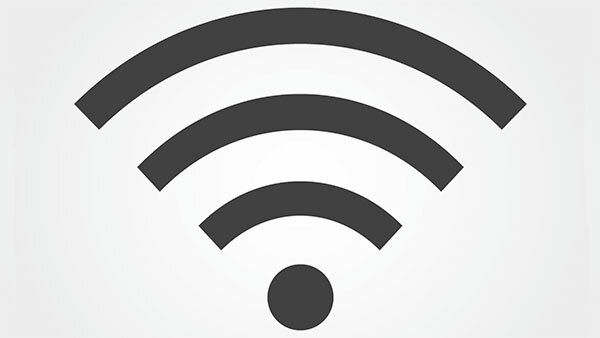 Wi-Fi will be free for customers and will be offered on a car-by-car basis. The pilot program will last six months. After that Metra will determine whether or not to continue with the Wi-Fi program.